Santrauka: Nice guys, pushovers, soft-touches and suckers: Tired of being walked all over? When the waiter brings you something you didn't order, do you assume he knows best? Are you ready to demand the respect you deserve? 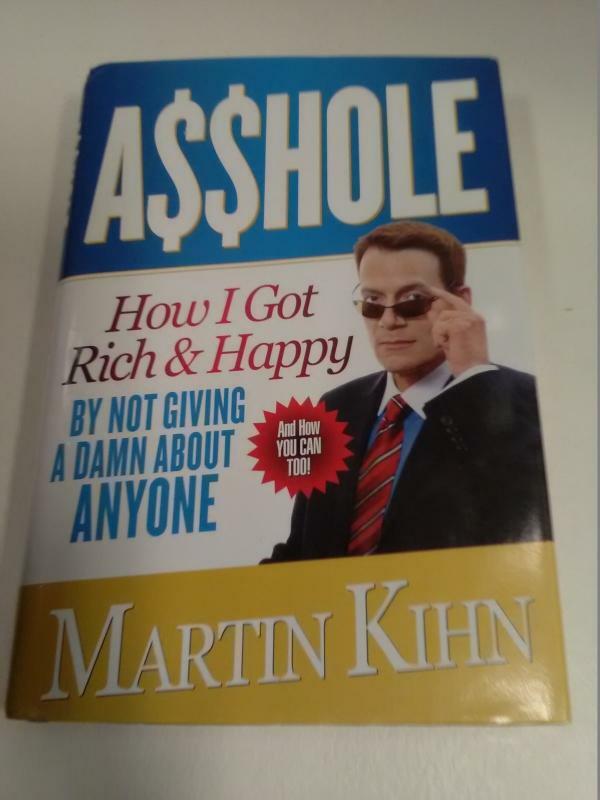 Martin Kihn doesnâ€™t care what your answers are, because of course you need this book. Watch and learn as this one-time softy transforms himself into a lean, mean a-hole machine.